The Los Angeles City Council is set to consider the Affordable Housing Linkage Fee (AHLF), a new ordinance that would tax certain types of new residential and commercial construction across the city in order to fund a generation of new, deed-restricted affordable housing units as well as refurbish existing affordable housing stock. The plan—approved Thursday with a few tweaks by the City Planning Commission and now headed toward consideration of the full City Council—proposes to levy a linkage fee of $5.00 per square foot of new office, hotel, retail, and warehouse projects as well as a $12.00 per square foot fee on new residential construction. The fee would be administered by the City of Los Angeles and is expected to generate between $75 million to $92 million in funds each year earmarked toward the construction of new affordable housing units. The new levy represents the culmination of years of planning study aimed at alleviating the region’s crippling housing crisis. It is thought that the Los Angeles region is deficient by nearly 500,000 housing units, a situation that has resulted in staggering rent increases over the last few years. To boot, the city has been gradually down-zoned to the detriment of housing production and has, for the last several decades, produced far fewer market-rate units than necessary to meet population growth. The result? Tightened supply and higher rents for everyone. 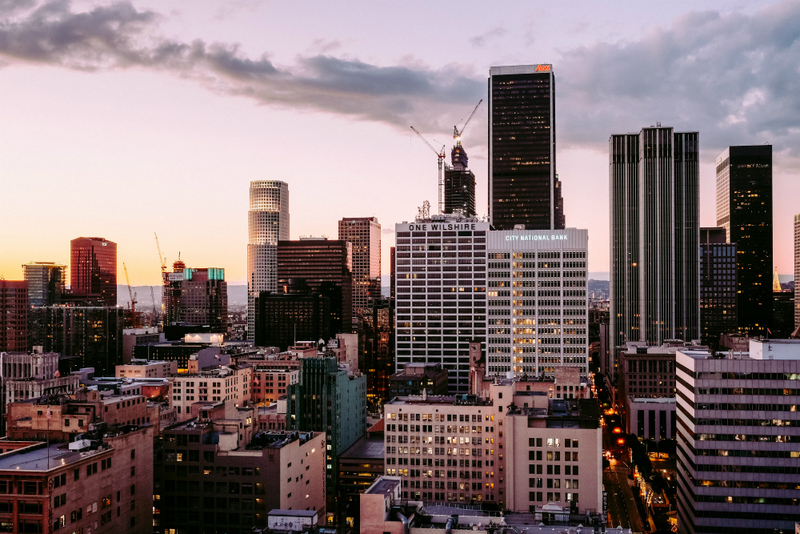 A recent study by Adobo lists Los Angeles as having the fourth highest percentage of renters in the country; Los Angeles is also the largest city by far among the lists’ top ten. Furthermore, a 2016 study by New York University’s Furman Center and CapitalOne found that nearly 60 percent of renting Angelenos pay more than 30 percent of their income in rent. Additionally, a whopping 33 percent of the overall total pay more than 50 percent of their income for housing. The dearth in new market-rate units has put pressure on low-income and working class communities across the region. As high earners have been locked out of traditionally upscale and professional class areas, they have begun to scour working class neighborhoods for rental and ownership opportunities. According to the authors of the letter, economically disadvantaged individuals and families across Los Angeles disproportionately live in market-rate housing. The authors argue that while the linkage fee would indeed facilitate the creation of new affordable units, the number of potential market-rate units it would preclude from being built—a figure that will not be tracked by the city and would be very difficult to discern in the first place—outweighs the benefit of the relatively few affordable units due to be created by the fee. The proposed fee is headed to the City Council and, if approved, would be implemented in later this year.